Birdon has more than 90 permanent employees in Australia and nearly 200 worldwide. Our team is also supported by specialised consultants and subcontractors. Peter is a graduate of the Institute of Company Directors and has held numerous leadership and representative positions across public, private and not-for-profit sectors. As Mayor of Port Macquarie-Hastings from 2012-2017, Peter lead the council out of administration to be awarded the AR Bluett Award for the best Council in NSW in 2017. Peter was also a Member of the NSW Parliament’s Legislative Assembly from 2008-2011, sitting as an Independent, representing Port Macquarie. Ben has over 20 years experience across a diverse range of sectors within the Finance industry. Ben has worked in Investment, Commercial and Corporate banking as well as Analyst roles in Sydney and London. He has expertise in Commercial Risk Analysis, Financial and Project Reporting, Contract Management, Strategy and Planning. 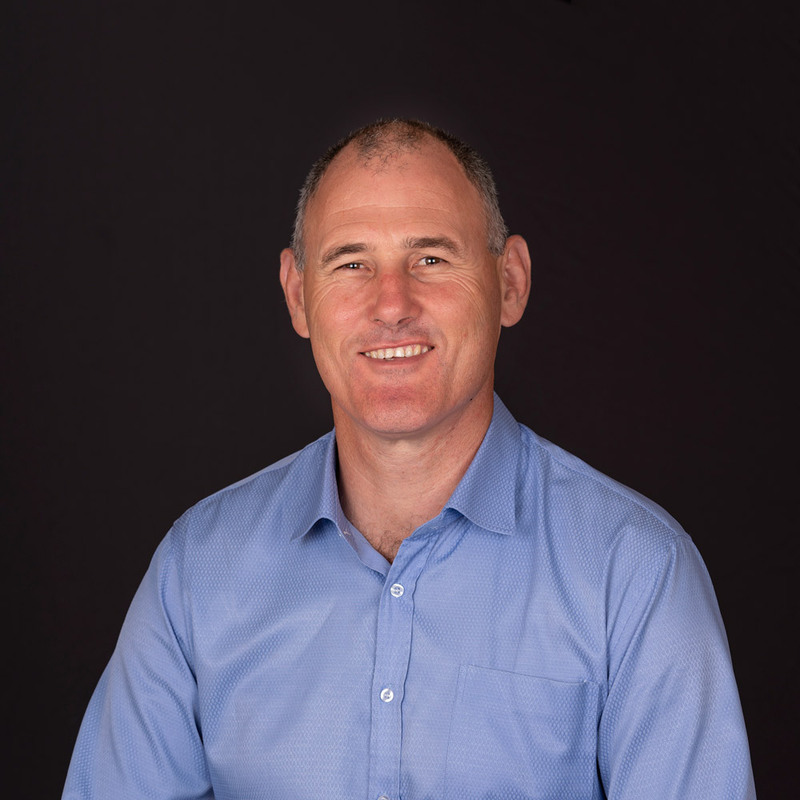 Prior to joining Birdon, Ben held the position of Director and Shareholder of a Financial Services Firm in Port Macquarie. Ben’s exposure to a variety of industries and his strong commercial awareness ensures the delivery of practical and beneficial outcomes to Birdon’s clients and stakeholders. Trent joined Birdon in 2015 and has successfully extended Birdon’s capability to include the direct and secure destruction and marketing of our clients’ materials through reliable supplier and trading partner relationships. He has worked with key defence and industrial clients to set up transparent and secure destruction and disposal systems. Trent has worked in the metal recycling and disposals sector since 1997. With a trade background and an extensive understanding of metal composition, Trent’s roles have included metal manufacturing, metal trading, project management and business management. Brett has worked with Birdon for over 20 years and has undertaken a number of roles during that time. Prior to this, he served with the RAN for 11 years, including extensive time at sea. Brett lends his contract management, project management and client liaison skills to all major projects undertaken at Birdon. 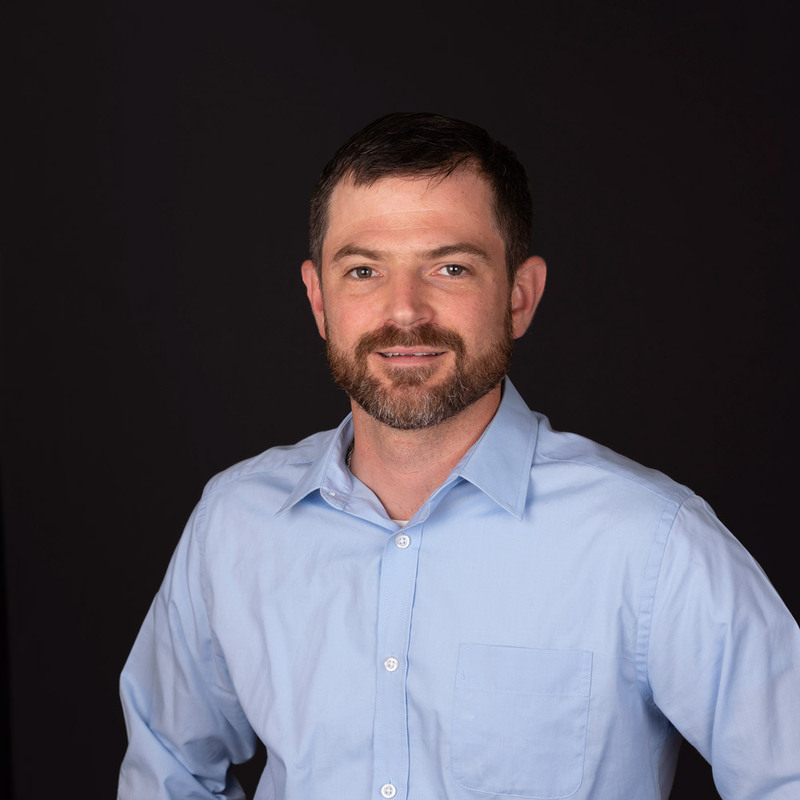 As the manager of major projects, Brett’s practical capabilities, expertise and experienced management style enables his team to provide high quality outcomes that meet or exceed time and budget constraints. Brett is renowned for creating clear lines of communication with clients, providing them with the highest level of surety and confidence on the progress of their project. 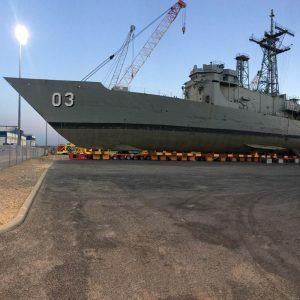 With a diverse career spanning over 30 years in the Western Australian Maritime Industry, Dirk has a strong ability to lead slipway teams in delivering high standards of ship building and vessel maintenance services, safely, optimally and in accordance with contractual arrangements. 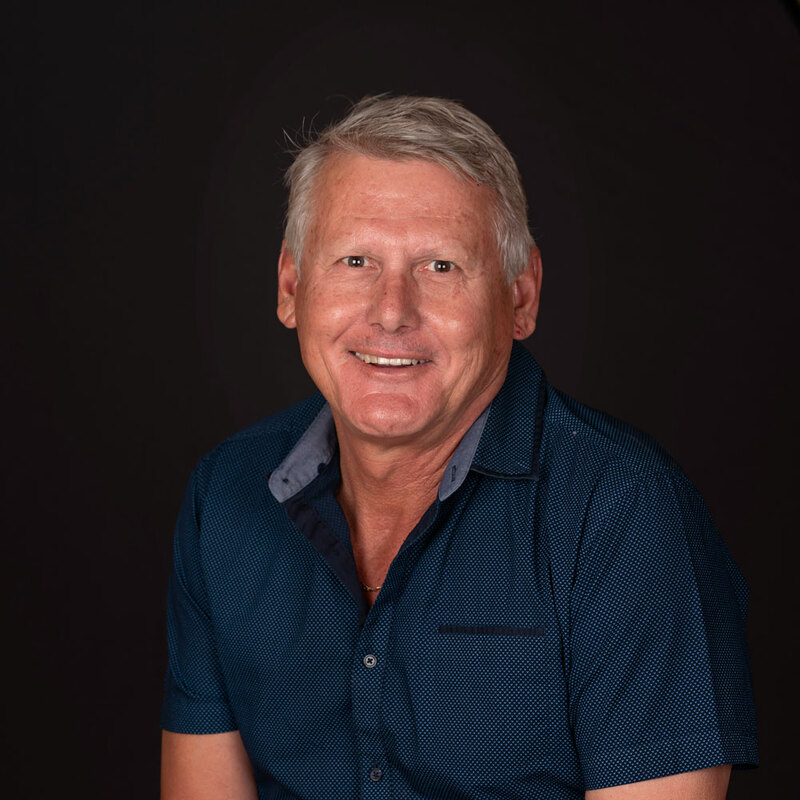 Prior to joining Birdon in 2018, Dirk worked as the General Manager MMA Offshore Ltd, one of the largest marine service providers in the Asia Pacific Region. Dirk takes a proactive approach to all safe work practices and works with clients to understand budgets and scheduling requirements. Dirk’s expertise is in his ability to manage large projects simultaneously, paying attention to the big and small details. 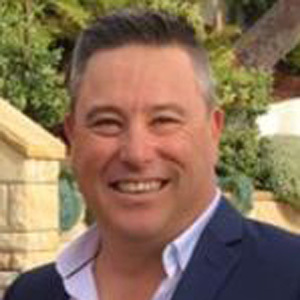 Brenton has worked with Birdon in project and senior management roles since 2002. 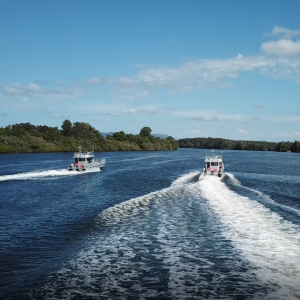 Building on his previous experience with dredging and marine contracting projects Australia-wide and overseas, he has accumulated over 35 years of technical skills and management experience within the maritime industry. Brenton’s attention to detail, practical knowledge and management style has kept project operations running smoothly and efficiently while keeping clients well up to date with contract progress and projected outcomes. 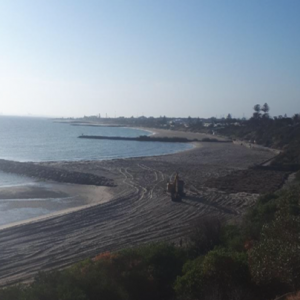 Brenton has maintained the role as Manager of Dredging & Contract Works since 2013. 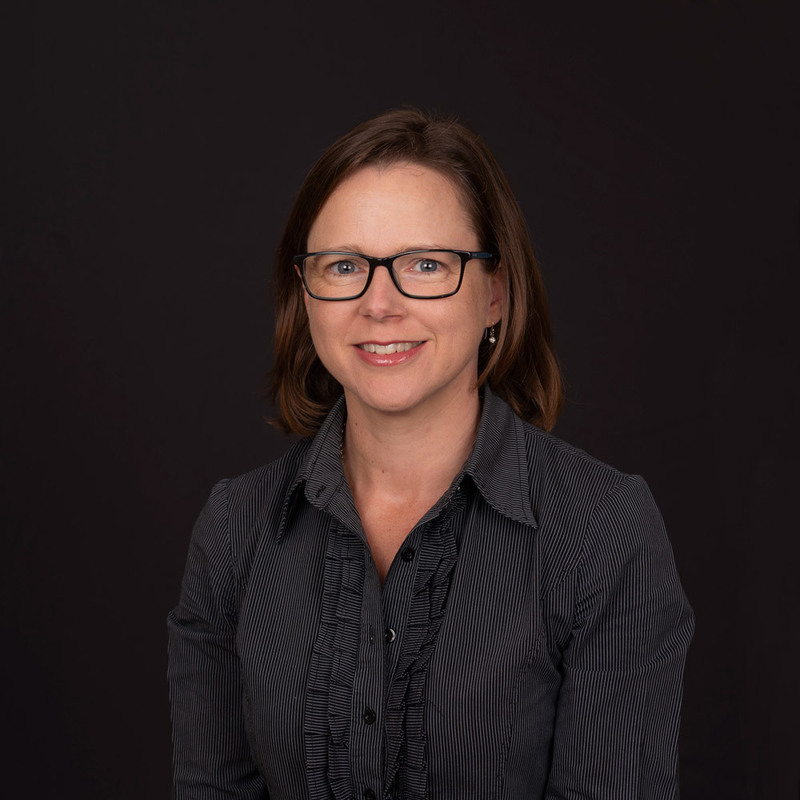 Meg holds a Bachelor’s degree in Environmental Engineering and a Masters in Environmental Engineering Management and has over 20 years’ experience with industry. 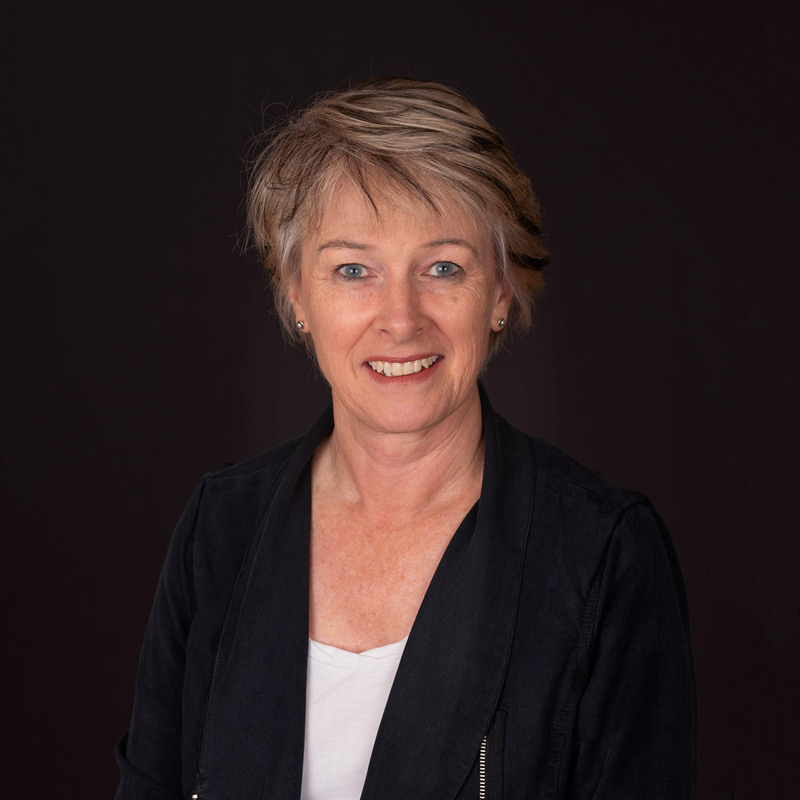 Meg has worked with government and private clients in various aspects including: manufacturing; construction, industrial emissions; auditing management systems; project management; aspects of planning and design for development; and particularly in the practical application and compliance with quality systems and safety and environmental legislation. Meg has substantial experience in implementing solutions and effecting cultural change. Meg is a clear communicator and has held a regular guest lecturing position with UTS in post graduate engineering, as well as carrying out frequent smaller training sessions for QES system components and representing Engineers Australia. Meg has been the Manger of Birdon’s tendering division since October, 2016. Leeanne is a Certified Practising Accountant (CPA) with over 30 years experience. She has an extensive operational, financial and management background acquired from the wide range of business and industry clients with whom she has worked. Leeanne has strong business acumen and commercial skills that have seen her negotiate and communicate openly to assist clients in achieving their goals. Leeanne manages the finance division at Birdon. 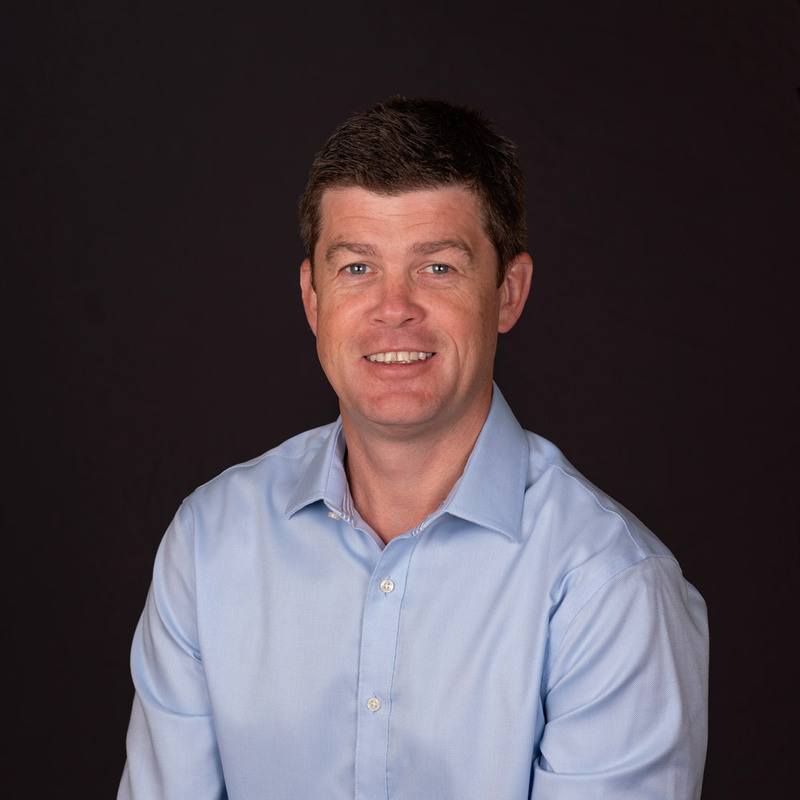 David is a Naval Architect, Marine Engineer and Accredited Marine Surveyor with more than 15 years’ experience in technical design and structural engineering at an international level. He has a strong focus on engineering detail and experience with a wide range of construction materials and methods. David has played a key role at Birdon in setting up and bringing together major projects valued at up to $24M. Currently he manages the estimating team for marine bids and engineering for Port Macquarie builds. Steven Bruce is a Chartered Professional Civil Engineer with over 35 years’ experience in the investigation, design, construction and management of civil engineering projects. Prior to Birdon, Steven worked for SKM as a consulting engineer. 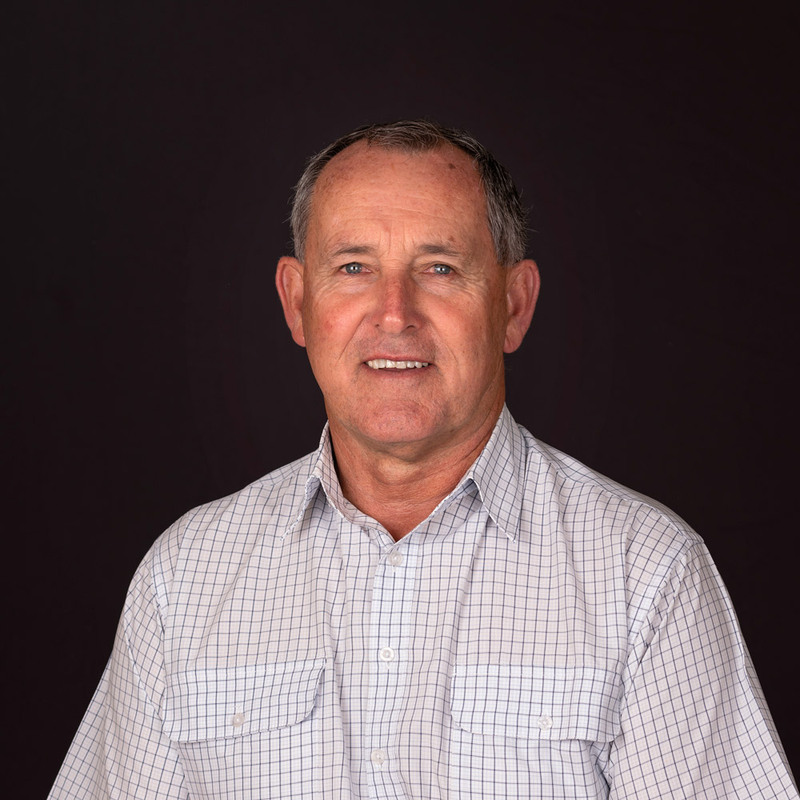 Over the past 20 years, Steven has held a number of management roles at Birdon and has been integral in the success of the dredging division, where he was responsible for projects in excess of $10M. 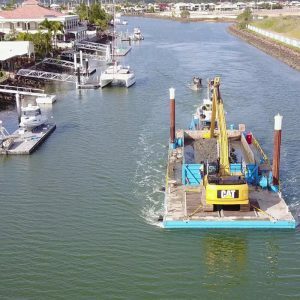 Currently, Steven is responsible for the contractual administration and technical aspects of all dredging projects as the Manager of Contracts. As well as this, he manages Birdon’s shipping operations incorporating the “Island Trader”, the supply vessel for Lord Howe Island.